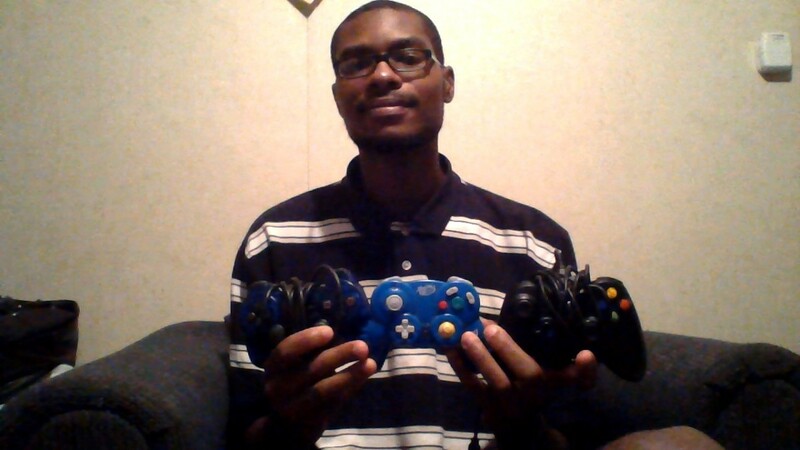 As powerful as the Playstation 4 is, the games will always make or break any console. So what do we have to look forward to playing? Here's the list of revealed titles currently in development for the system. 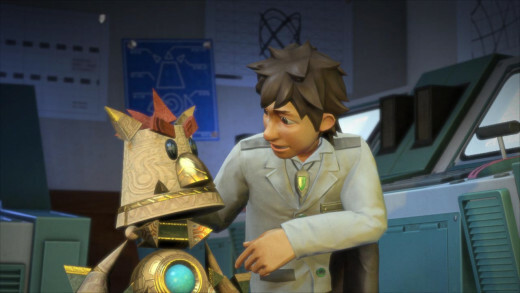 Mark Cerny's charming new platformer stars Knack, a little robot made up of tiny metal parts that can grow larger and change shape the more pieces he absorbs. This new racing IP puts team based racing at the forefront. 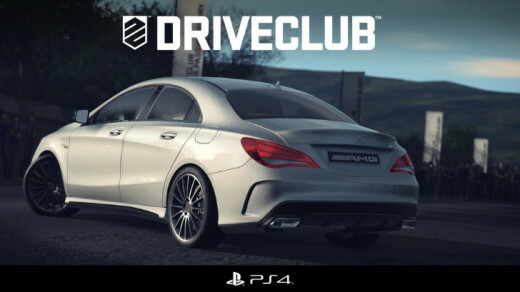 Evolution stated that cars have been modeled with an almost Gran Turismo level of obsessive detail. 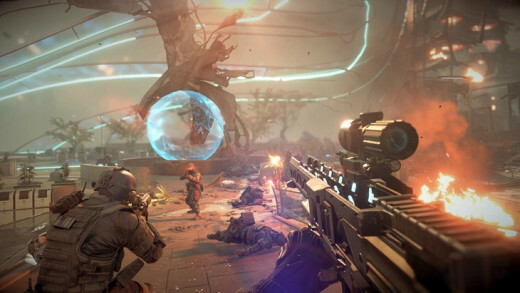 The latest Killzone made a big splash with an action-packed demo showcasing an intense fire fight, beautiful lighting and particle effects, and a harrowing chase that included hanging on a rope attached to a plane while shooting down enemies. After a somewhat odd setup speech about government surveillance, Sucker Punch showed off it's newest Infamous title. 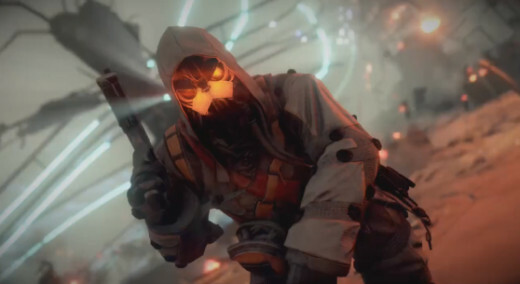 Interestingly, series' hero/villain Cole MacGrath was nowhere to be found in the trailer. Instead, a new, unnamed, character tore through several guards with what appeared to be fire-based powers, including turning into a flame tornado. Could this be a new protagonist? 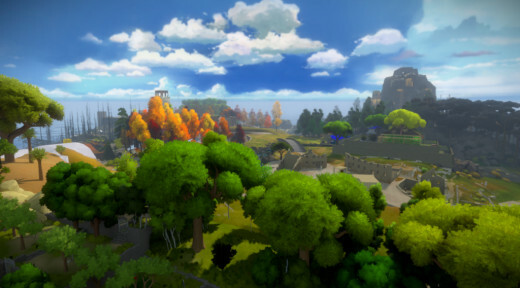 Jonathan Blow, the mind behind the critically acclaimed title Braid, looks to challenge more minds with his latest game, the abstract exploration-puzzler called The Witness. Formerly a PC exclusive, Blow announced that the PS4 will be the only console that the mysterious Braid follow-up will appear on. 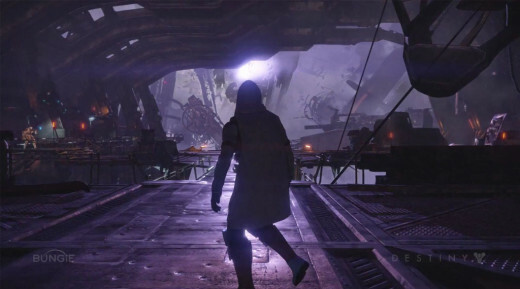 Bungie's ambitious shared world shooter will release for the PS3 and PS4 with Bungie promising Playstation-exclusive content. Blizzard has announced a new partnership with Sony with plans to return to console development after years of absence. 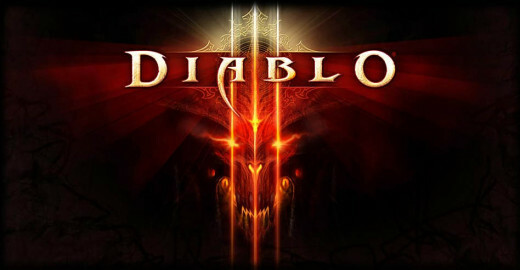 Their first game is Diablo III, which has been completely rebuilt for consoles and will be release on both the PS3 and PS4. My jaw dropped when Capcom showed off their newest RPG. The fantasy title looks positively stunning and I can't wait to see more of it. 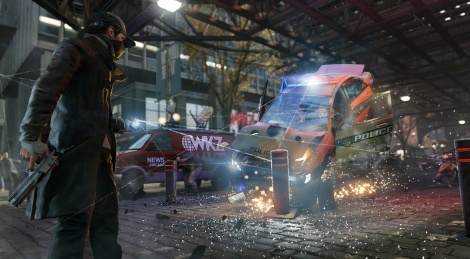 Watch Dogs had another impressive showing, this time showing off some of the open world elements that included chasing down a criminal and evading the police using your hacking cell phone of doom. 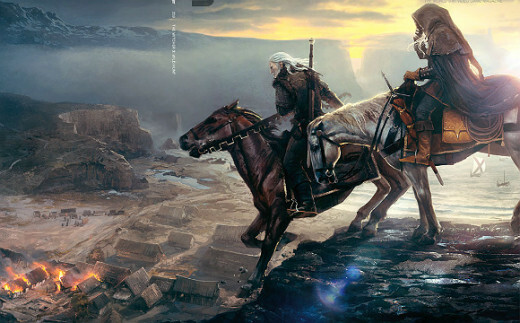 CD Projekt has confirmed that the latest installment in the Witcher series will release on the Playstation 4 (along with the PC) in 2014. 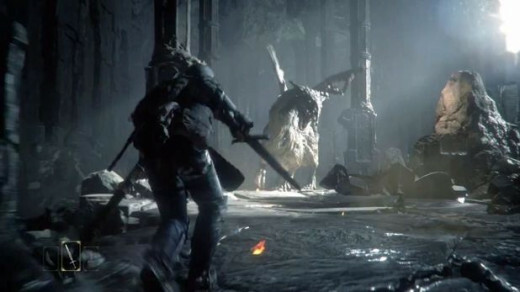 Square Enix teased a new Final Fantasy title will appear at E3, which I'm pretty convinced will be Final Fantasy XV. Media Molecule's presentation focused on Playstation Move, showcasing how the device could be used to sculpt in-game models and environments from scratch; perhaps a new level-editing tool for LittleBigPlanet 3? David Cage showed off an astonishing tech demo showcasing the emotion on the face an old man that reached life-like levels of subtly and expression. 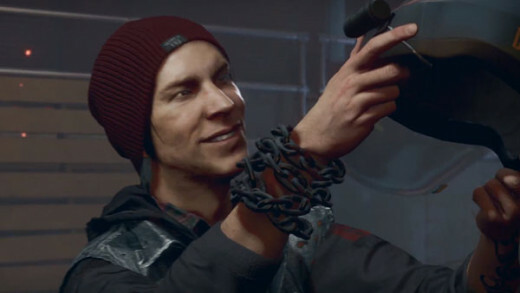 Quantic Dream is no doubt hard at working putting this exciting tech to use in a future project. In addition, Sony has touted that over 65 third-party developers will support the Playstation 4. Which of the announced games are you looking forward to most? 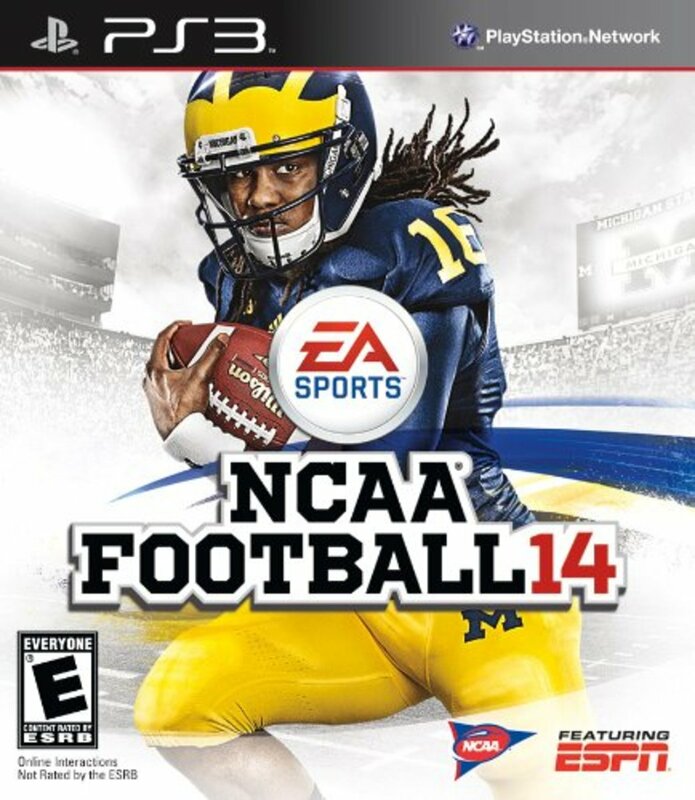 What games would you like to see come out for the PS4?